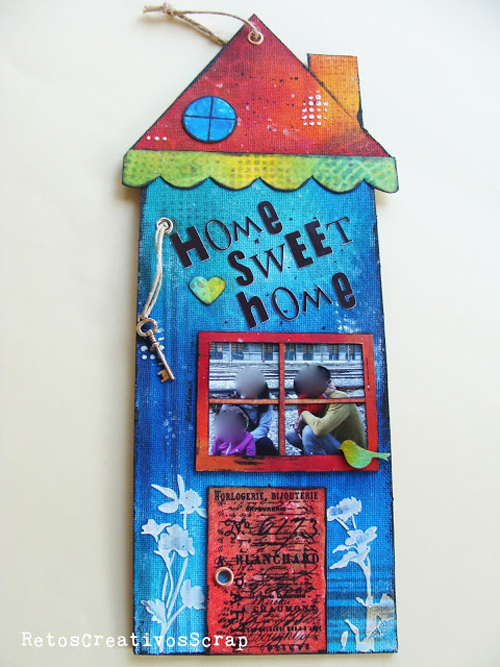 Hello Fellow Travellers and Welcome on this special day of the month when we announce our winner and Pinworthies for the Home Sweet Home Challenge. Thank you all so much for joining me in my challenge and I had a great time visiting all your wonderful creations. 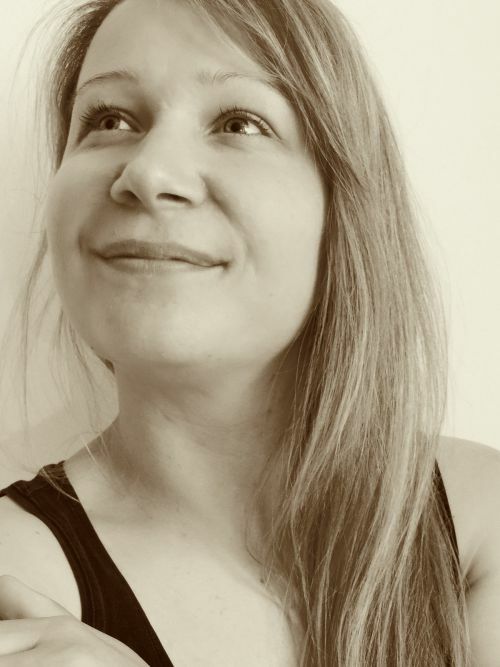 However, before I make the big announcement we are thrilled to have Ana K with us as our Guest Designer today. 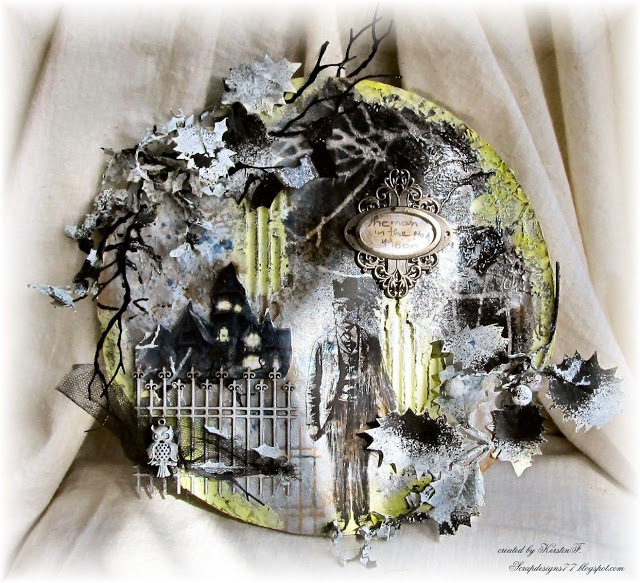 Anna has created a stunning art journal project based on our current challenge and you cannot fail to be inspired! I started creating background with Gessoing paper. I torn and glued pieces of Melange tissue paper. Then I continue with heat embossing resist techniques, which Tim used few times on his famous tags...I used stamp from Steampunk set and clear embossing powder. 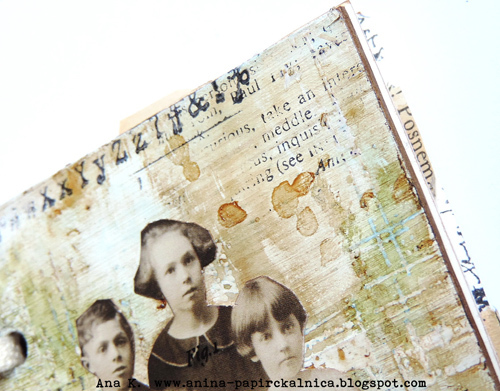 When background cooled, I decided to add more stamped images; I used stamps from School Desk and Curiosity sets. Then I mixed Distress stain – Broken China with water and painted surface. I didn’t like it, as I thought I will so I painted over with coffee. Blue colour was still visible in few places around embossed images and I added also some green with Crushed Olive Distress ink. Satisfied with beautiful, dynamic background I decided to embellish the front cover. As this is my fourth journal I chose to cut out four kids (sorry for the little boy, he have to go) from Found Relatives Cards. 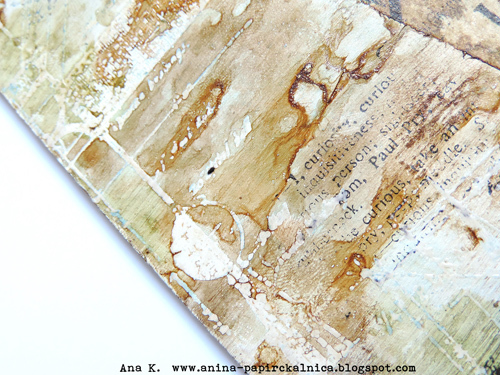 Edges were distressed with Vintage Photo Distress Ink and added Remnant Rubs - Botanical. I glued kids to the background and added pieces of vintage paper, lace and leaves cut with Spring Greenery Sizzlits Strip. Journal book cover wouldn’t be perfect without some inspiring words, so I added Small Talk sticker. Happy with results I glued covers to the cardstock and made holes for binding. 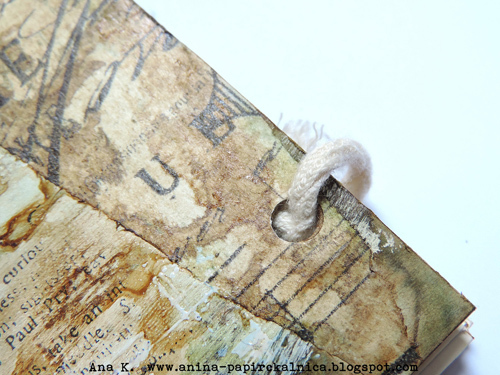 I chose simple ribbon binding, which is perfect because allow me to take pages out when needed. I hope you like my book covers and hope I give you some inspiration to join Alison’s challenge…. Your vintage book covers are absolutely stunning Ana - thank you so much for sharing them with us today. And now onto our Winner and Pinworthies - drum roll please! Congratulations Cuka! I loved your wonderful little house and the beautiful scene through the window. Congratulations to all three of you - your projects were each amazingly unique, full of Tim goodness and fabulous interpretations of the challenge. Your blog badges and invitations will be on their way to you soon. 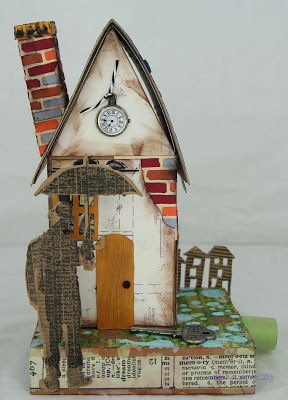 We do hope you will join us in our current challenge hosted by Alison - Art Journalling with Tim - and also pop back on Monday for our Destination Inspiration to see what one of our Creative Guides has created with the current travelling bag of goodies! Thank you for making me pinworthy - I am honoured! Love the journal pages I am seeing too. 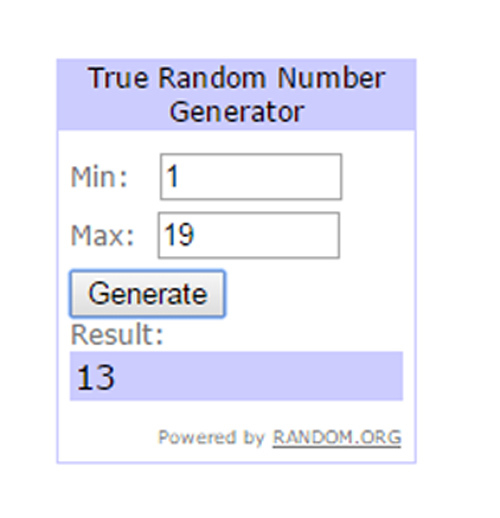 Congrats to the others and the random winner. Amazing journal cover from the wonderful Ana, love,love, love the background she created and the way the covers were finished looks super too! Great to have you with us Ana! The creations of our pin worthies look totally brilliant too, congrats to all of you!! Each one is an inspiration and it was so good to have you join our challenge! 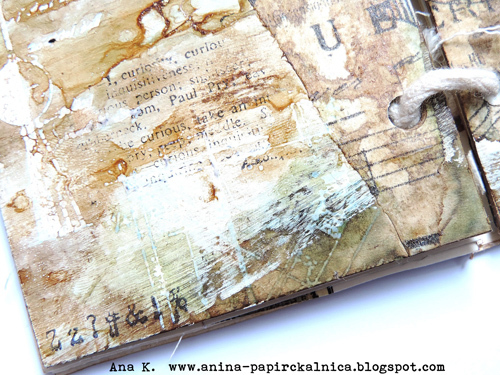 Such stunning journal covers, Ana - the layers and textures and vintage inkiness are simply wonderful. Fabulous to have you on the journey with us this month. Congratulations to our pinworthies too - worthy winners from a very strong field of entries. 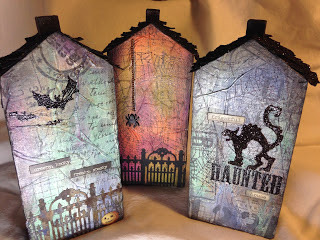 Gorgeous journal covers ! Ana Love the real vintage feel you have created with lots of Tims products . Congratulations on your GD spot . Congrats too to all the pinworthy winners - great makes . 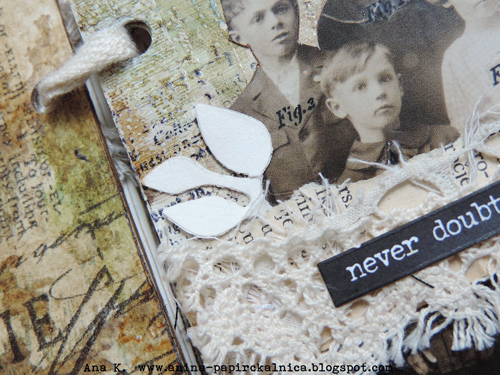 Gorgeous Ana, what a great art journal inspiration! and many thanks for the pinworthie! Ana, this tutorial is so inspiring! I just love the book you've created and your amazing and complex background! Such a stunner! Thanks for sharing the process with us, will check out your blog for sure. ;0 Congrats to this month's winners! Love love love your fabulous journal cover Ana, thanks for sharing this inky treat with us all, it's just beautiful. Congrats to all our winners this month. Gorgoeus Ana, I am totally in awe! 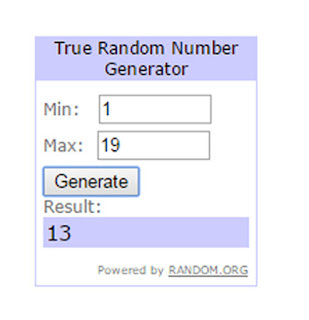 Congrats to the winner/s! Wonderful this journal cover Ana! And congratulations to the winners! So stunning Ana! I love your style! Congrats to the Pinworthy winner, well deserved! Thank you very much for having me here and thank you ladies for all nice comments! !